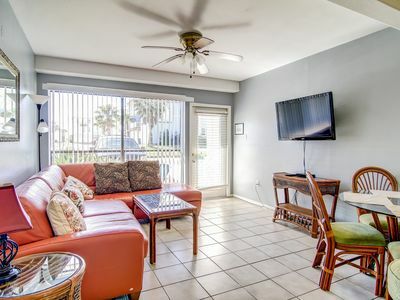 Fabulous 3 bedroom 2 bath condo right next to the lagoon pool! 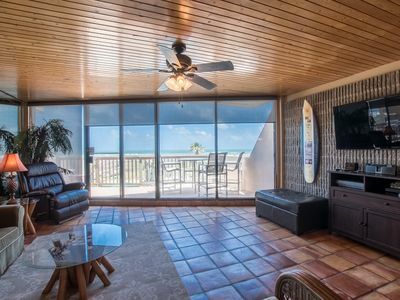 Lovely Efficiency with Gulf Of Mexico View! 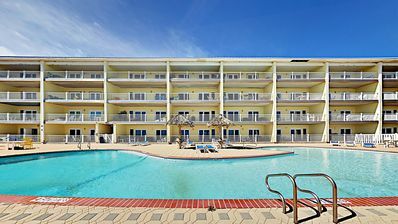 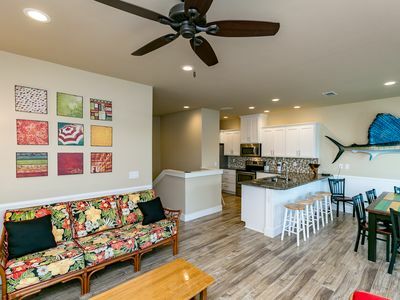 3 bedroom 2 bath condo at Pirates Bay! 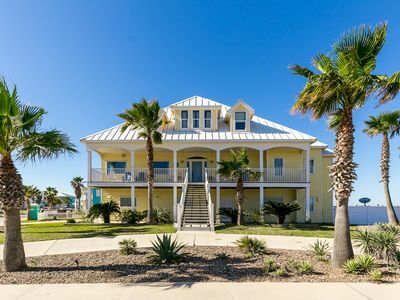 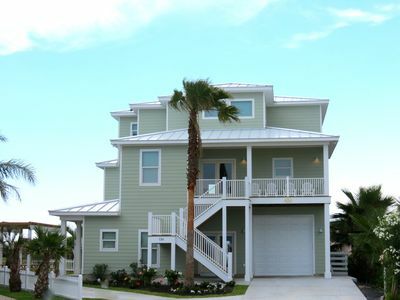 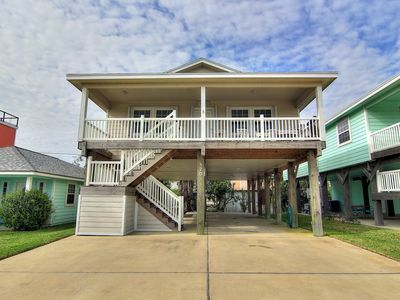 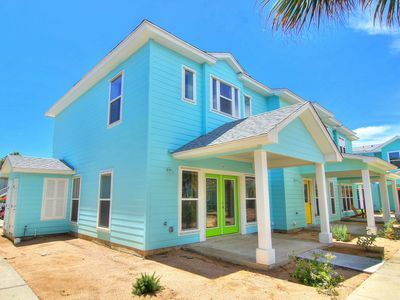 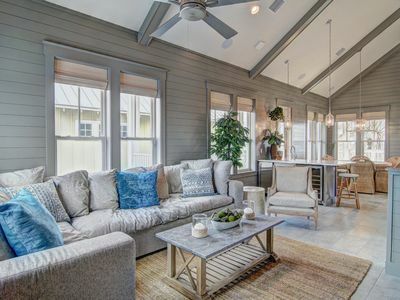 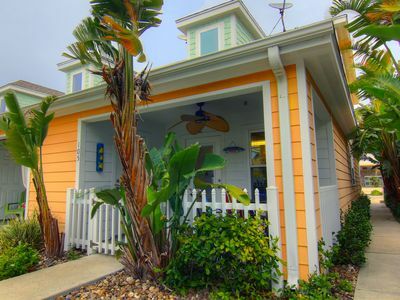 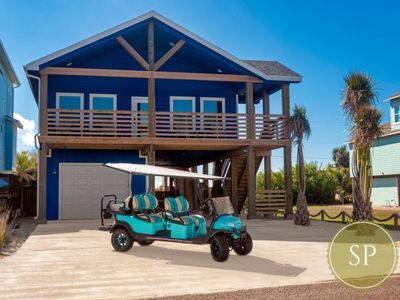 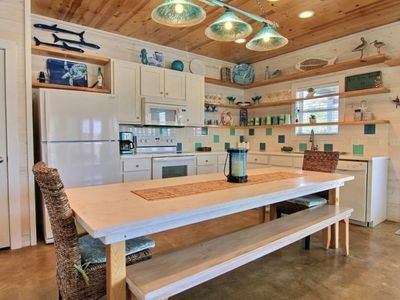 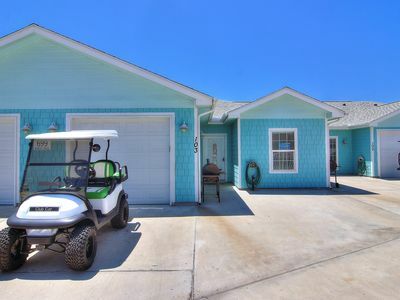 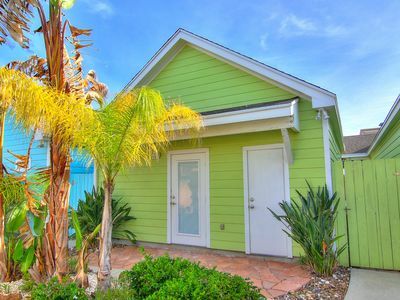 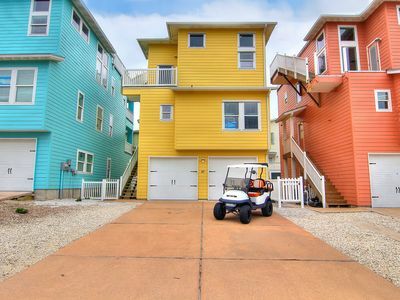 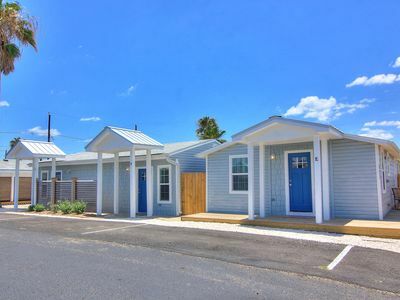 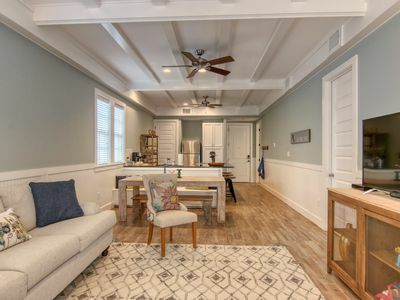 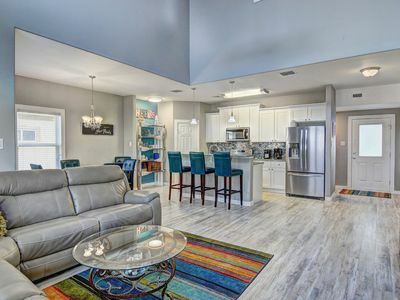 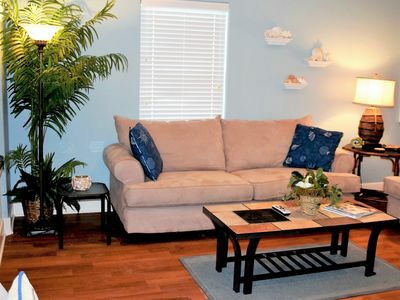 The cutest one bedroom cottage in all of Port Aransas! 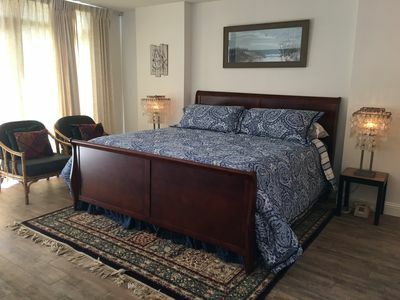 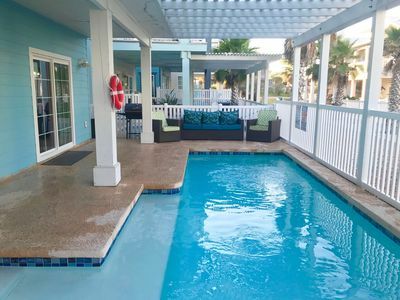 Gulf Coast condo w/ a shared pool & furnished patio - short walk to the beach!